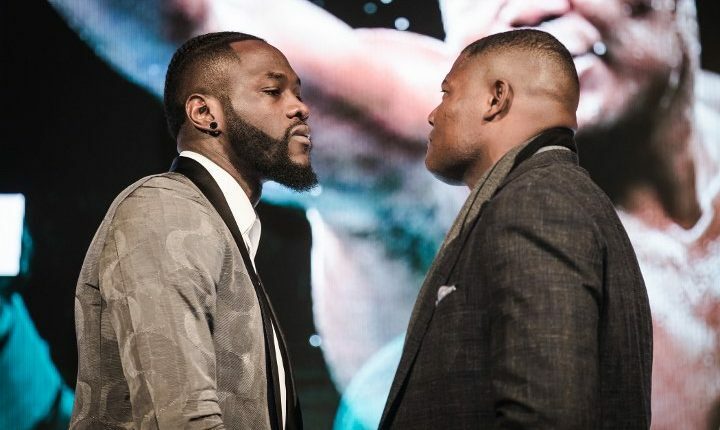 While his last two fights were not against top competition, Tyson Fury feels the overall body of work of future opponent and WBC heavyweight champion Deontay Wilder, is less than impressive. 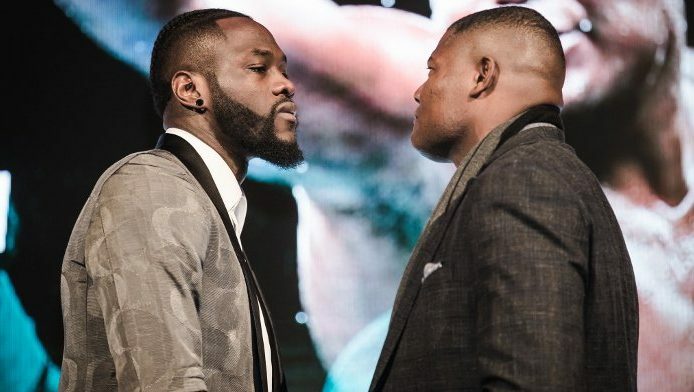 Fury would give Wilder some credit for his March knockout of Luis Ortiz, but the British boxer feels Ortiz is a bit older than he is claiming. It also gives the former unified champion more confidence that he can walk out of Las Vegas with the WBC crown. “[Johann Duhaupas is] a French journeyman beaten by everybody; [Eric Molina], who is, relatively, a bum, too”; Fury said regarding Wilder’s prior opponents. “Luis Ortiz is the best man he fought but Ortiz is George Foreman’s age. Ortiz was a very good win, but Ortiz is a very old man in sports terms. Even Ortiz nearly had him out of there.